CERTIFIED ORGANIC EMMER WHEAT FROM A NEBRASKA FARM TO YOUR TABLE. Welcome to the Sterling and Deborah Ritz family farm, where we have grown USDA Organic Certified crops since 2005. We are excited about our crop of emmer wheat and look forward to getting it from our farm to your fork! 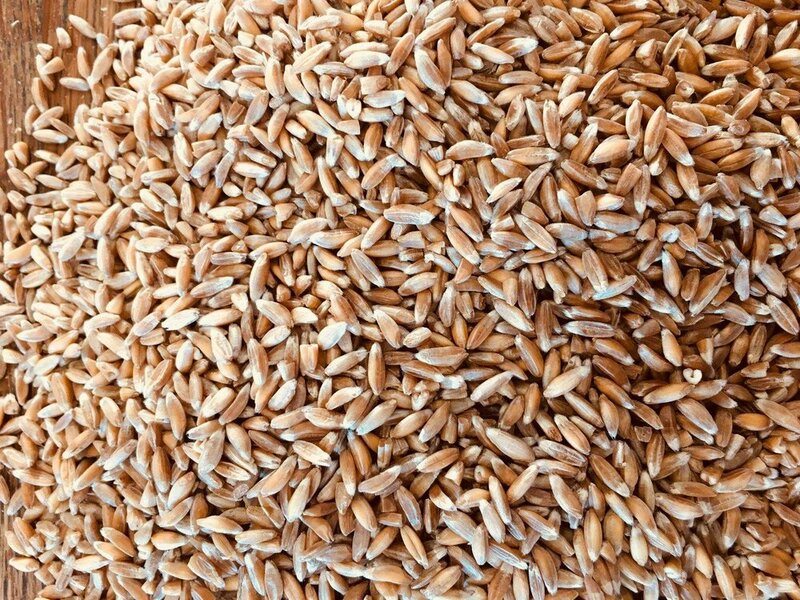 Emmer (Farro) wheat is an ancient relative of modern-day wheat, low in gluten, high in fiber and protein, and highly digestible. Emmer is hearty and chewy, with a rich nutty flavor that can used in stews, casseroles, salads and pilafs. 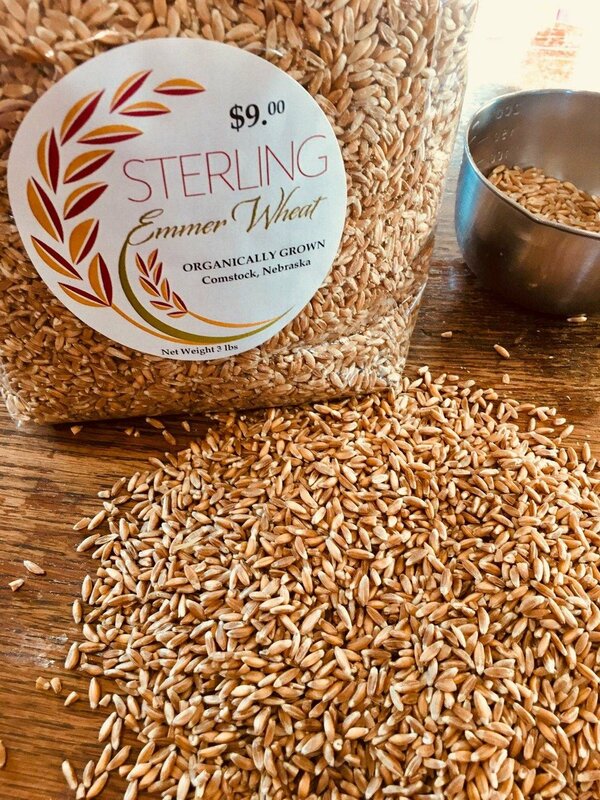 Sterling Emmer Wheat works to provide you with the higest quality and nutritious emmer wheat for healthy every day living.